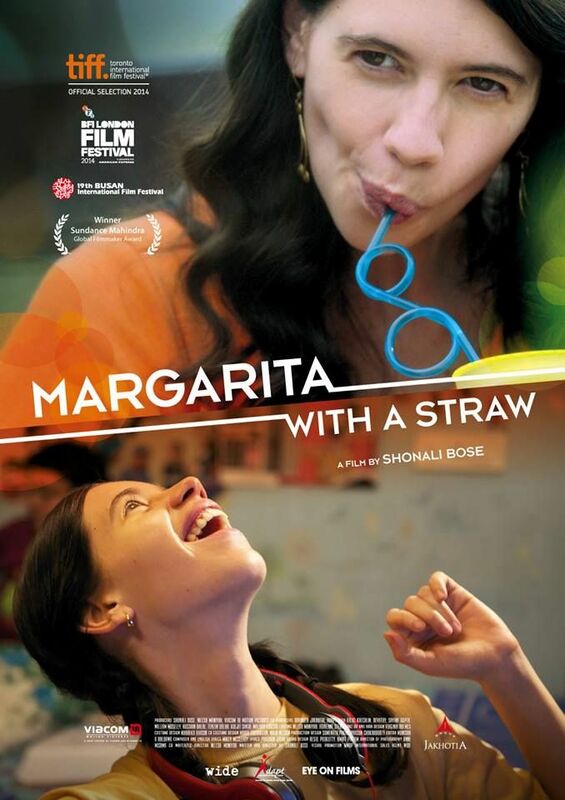 Margarita with a Straw had a very promising weekend post which the exhibitors have increased the number of shows. The film has been loved by audiences and the word of mouth has been positive owing to the rise in demand among audiences. 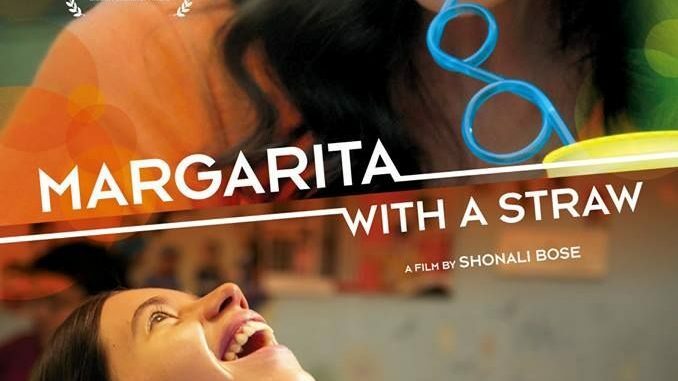 Margarita with a Straw is a coming of age story about a young girl who has cerebral palsy. The film has received critical acclaim and Kalki’s performance has earned her accolades from all quarters. Even before the film released it had garnered a lot of appreciation. It garnered accolades internationally wherein it traveled to numerous film festivals. Aamir Khan who had watched the film prior to the release was appreciative of all aspects of the film and even came ahead to launch the trailer of the film. Aamir also hosted a special screening of the film for his friends. A lot of people from the industry watched the film and were high on praise namely Sridevi, Vidya Balan, Shraddha Kapoor, Huma Quereshi, Diya Mirza, Radhika Apte, Farah Khan among others. It has been receiving an overwhelming response and all those who have watched the film have loved it.